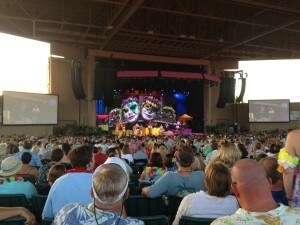 I had an enjoyable dose of CONTRAST last week as I attended Jimmy Buffet’s annual whistle stop in Indy (compliments of my daughter Kimmy) and later in the week a Demolition Derby in Smalltown, USA. The “Buffet Circus” is crazy or should I say still crazy….I believe there is no rival…a ga-zillion fans are still turning out to see the Poet…the Pirate…the Troubadour…many still proudly sporting coconut bras, grass skirts and Hawaiian shirts. Jimmy flawlessly performed his hits as the graying crowd swayed. I wondered on more than one occasion….”how long will I be doing this? ..I answered each time without a doubt…. “as long as he keeps delivering, I’ll keep coming”. 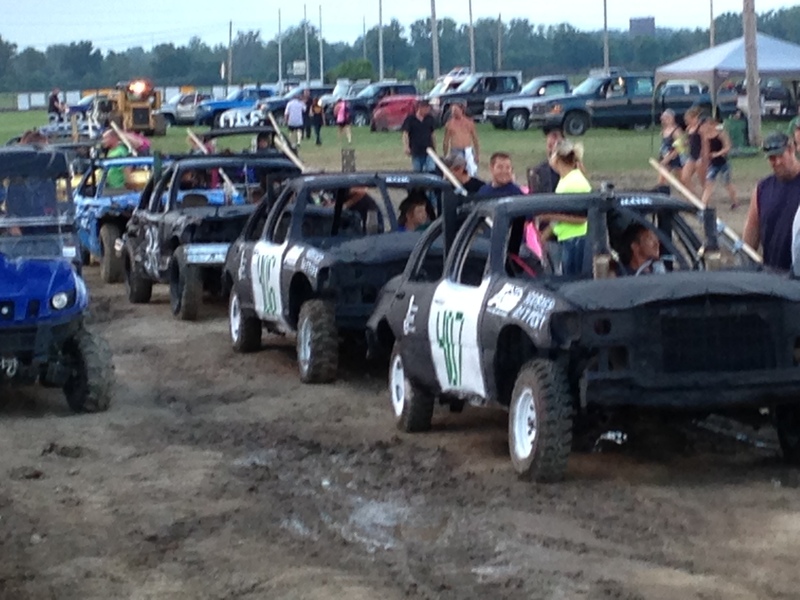 The flip side came Saturday night in Wayne County, a struggling parcel in Eastern Indiana which hosts a week-long traditional 4-H Fair. The air was filled with a potent blend of corn dogs and livestock refuse. A soundtrack of screams from the Tilt-A-Whirl played in the background. I joined the hundreds of country folk who surrounded the bull ring where man and machine hammered away for their moment of fame and plastic trophy. Scanning the grandstands, I didn’t notice any beach balls just families cheering for every bone jarring collision between bites of cotton candy and taffy apple.